Opening to Spirit and Energy 4 Life. success in their own lives and for their clients. In 5 years, Shola turned everything around, moved to London and created a successful fashion business. “Fashion allowed me to express myself and feel a sense of worth.” However, it soon became a source of stress. Something was still missing. Shola thought there must be more to life. So leaving everything behind ‘despite the fear’ Shola went ahead and travelled to 11 countries including India. This totally transformed her life. One day, while listening to chants, with tears in her eyes, something released inside. She experienced in that moment the expansive, love and magic of life. Her studies and personal transformation led Shola to devote her life to transforming the lives of others. 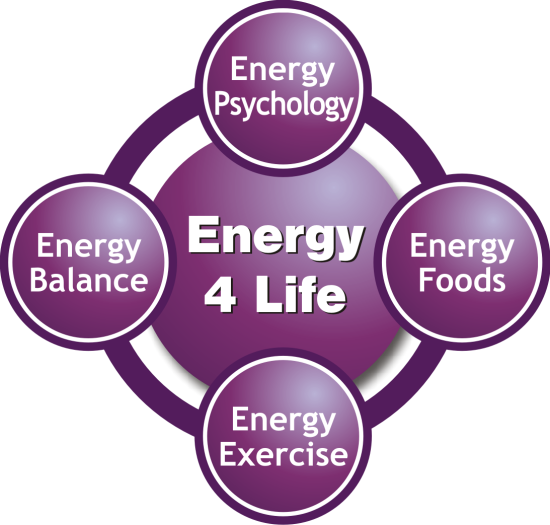 Shola founded Energy 4 Life wellness coaching offering trainings in energy based wellness coaching. “Not just information, Transformation, is Shola’s philosophy. 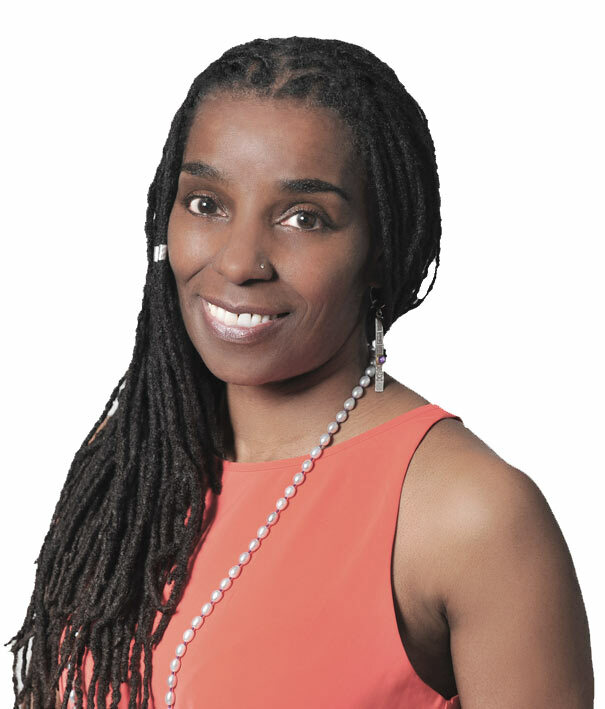 Shola Integrates Psychology and Yoga, to create lasting spiritual and personal growth. She works on a deep cellular level to Transform Lives. Shola offers you an invitation for lasting transformation. What can Shola do for you? 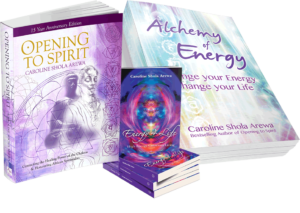 Through her many published articles, books, speaking engagements, workshops, coaching and renowned wellness Coach training; wherever you are right now, if you are looking to make changes in your life, maybe you are feeling overwhelmed, exhausted, low in Energy and looking for a new direction, Shola – the Energy Doctor has the unique prescription to help you Get your Energy back, and your Life on track! With speed and ease.